Small Business on Instagram | Introducing the NEW Vend Raleigh Relay! 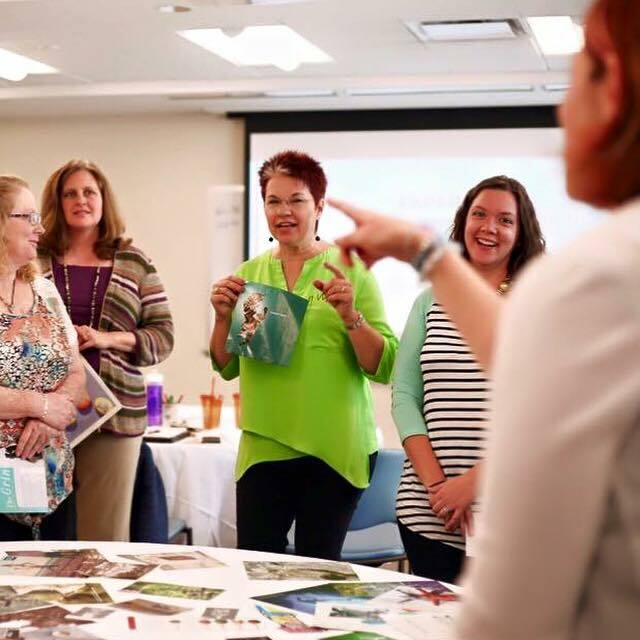 Looking for a great way to get your business in front of new eyes? The Vend Raleigh Instagram Relay can do just that! Cary Heise, Vend Raleigh Founder, has been following RDU Baton, a collaborative photo project to show the world how amazing life in the Research Triangle is through Instagram, for quite some time. 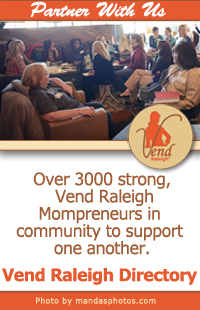 Inspired, she wanted to bring a similar project alive for the Vend Raleigh Community Members and its followers. When she asked if anyone would be interested in leading the project, I JUMPED at the chance! 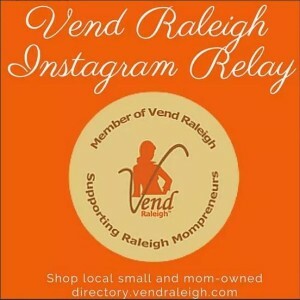 The Vend Raleigh Instagram Relay will be a “Behind the Scenes” look at your business for the followers of Vend Raleigh and will serve as a fantastic opportunity to promote you and your business. Each participant will sign up and be allowed to guide us through a day in the life of your business. On “your day” you will be given the log in and password to the Vend Raleigh IG account to document your activities through pictures, videos, and text, and share it with all our followers and fans. This is your opportunity to share all of the various aspects of your business! Introduce yourself or your team, show us what your business is about, give our followers a peek into your workspace (organized or a beautiful mess, it doesn’t matter! ), show yourself multitasking in the carpool line, or creating an amazing product while your little one “helps.” We want to see it ALL! Are you as excited as I am? If your answer is YES, click this link and sign up! We can’t wait to see Behind the Scenes of YOUR business! 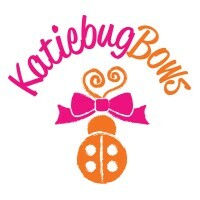 Jessica Hipp is a mom to one handsome little boy and owner of Jessica Hipp Designs, a shop on Etsy specializing in handmade children’s toys to promote the development of pretend play and early learning skills.